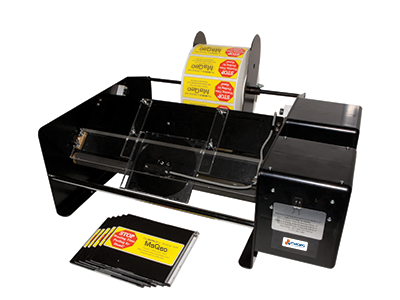 The perfect finishing for your labels is better achieved by using MaQeo’s label dispensers and applicators. 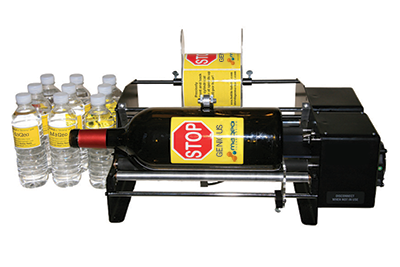 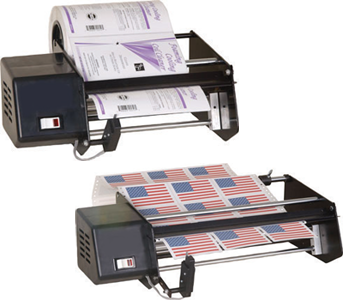 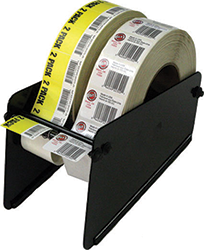 Label Applicators: for cylindrical (bottles, for instance) or flat objects. 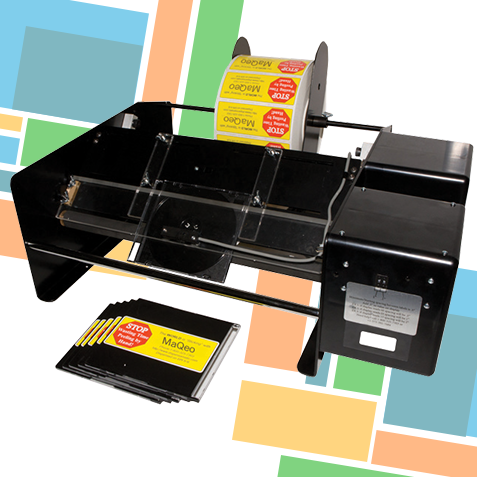 Label Dispensers: automatic units, complete with high efficient infrared sensors or manual devices for helping any operator in his daily activities. 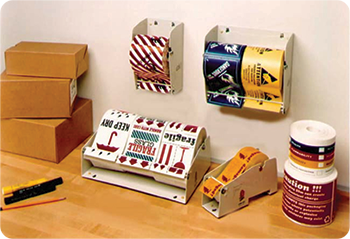 Adjustable guides for vertical placement and adjustable digital circuit for horizontal placement.